Eyewear is essential for Summer. 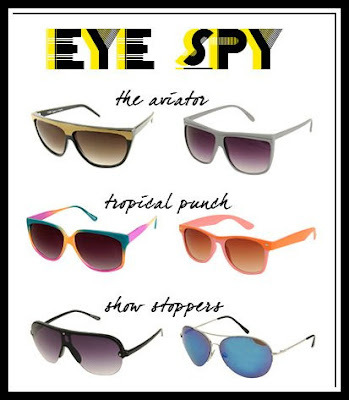 Here is a great selection of the summer hottest trends in eyewear for all Under $8. Enjoy and Happy Shopping. For more details or to purchase, click on the item below.